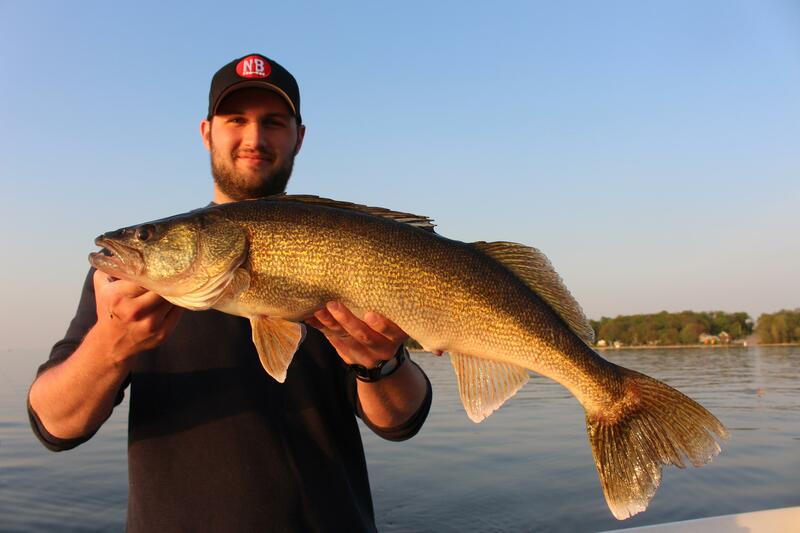 Walleye enthusiasts around the country migrate to Green Bay every year in hopes of catching a true trophy class walleye. 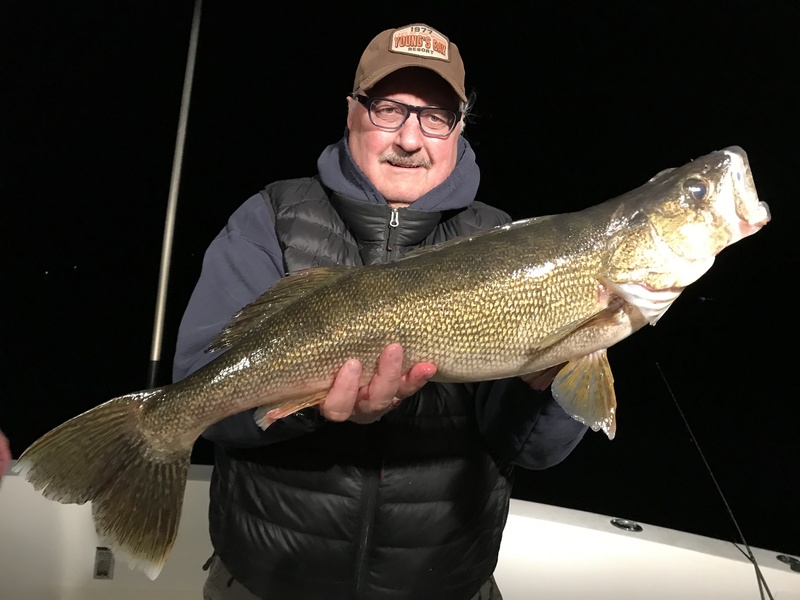 No better place than Door County where huge migrations of walleyes move up and down the coast as a part of there annual spawning run. 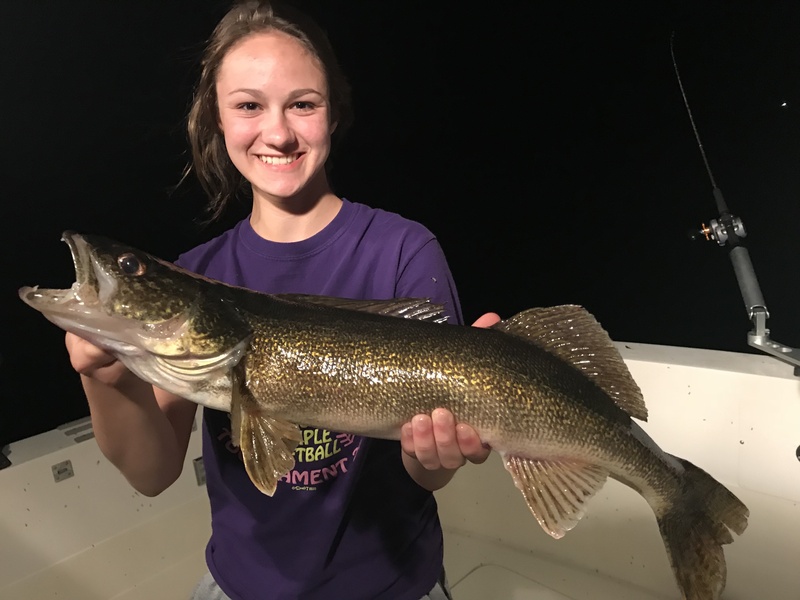 You will be fishing both pre and post spawn walleyes close to shore, working the incredible structure that makes up Wisconsin’s famed Door County peninsula! 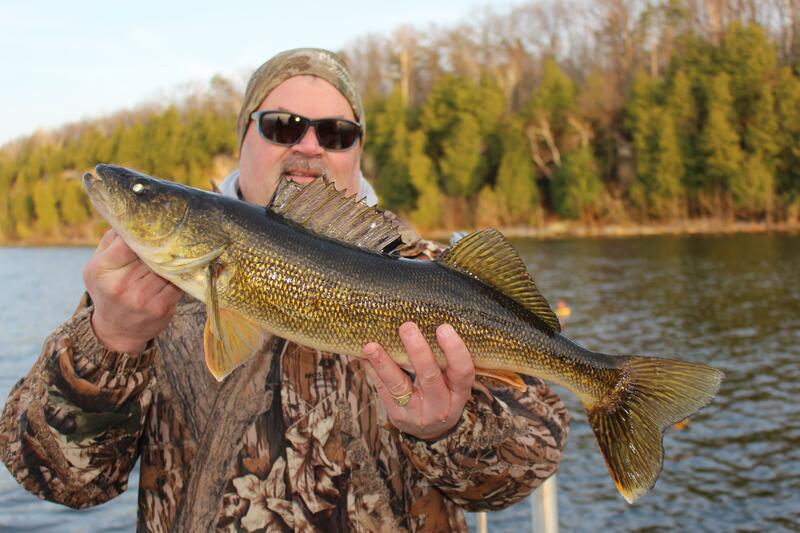 Kinn’s Sport Fishing will be offering an “Industry first” 36 foot sport fishing machine. 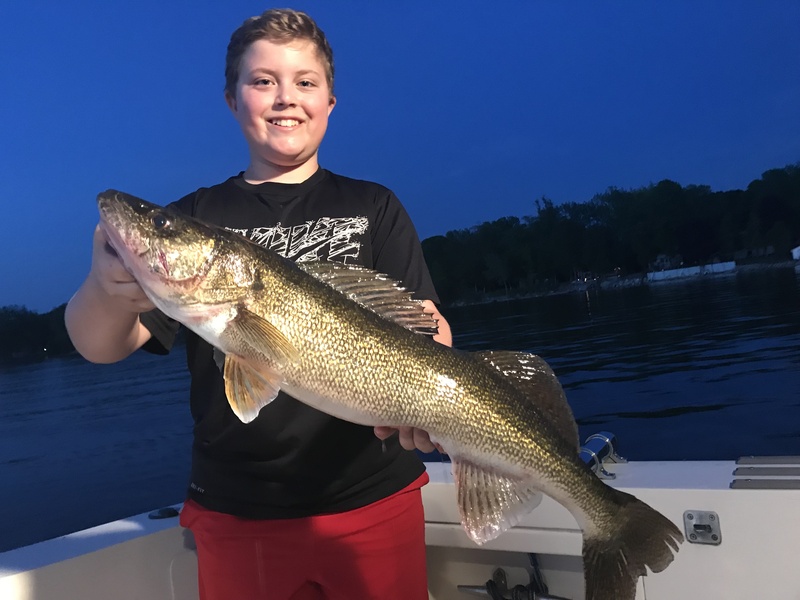 Huge back deck, enclosed cabin, full bathroom facility, and big lake electronics are just a few of the amenities you will enjoy. 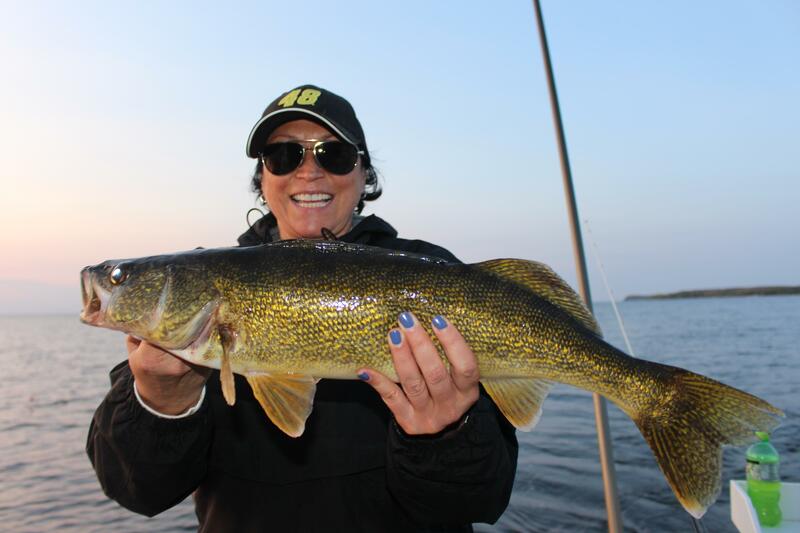 Sit back, relax in a “heated” cabin and enjoy yourself as a fully licensed Captain and first mate take you on a walleye fishing excursion like no other. 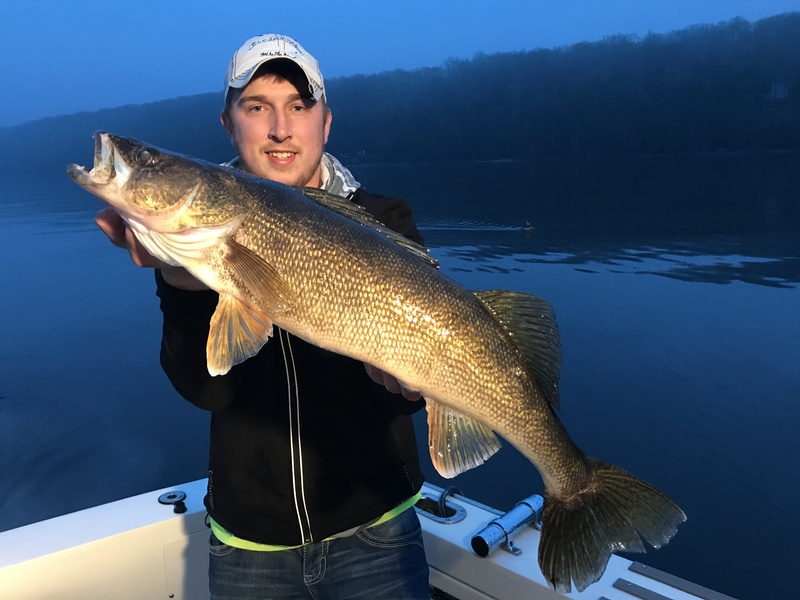 Our package trip includes two nights lodging at our first class condominiums, fishing licenses, all tackle and fish cleaning. 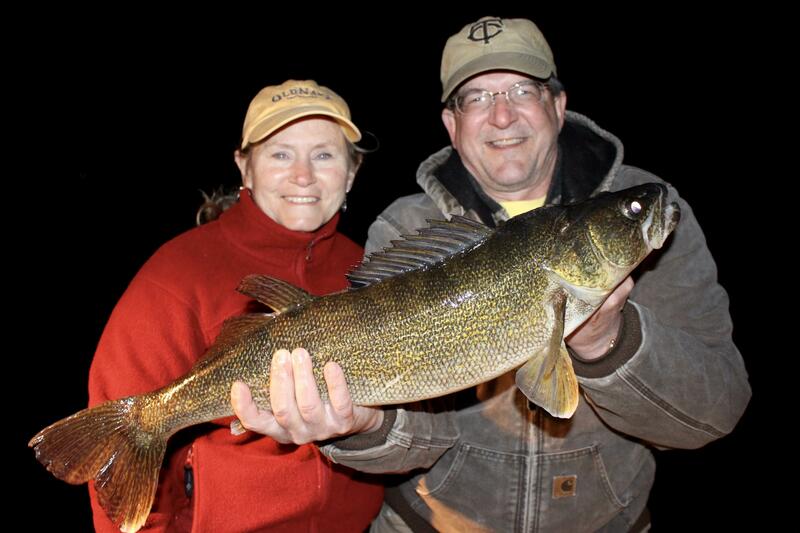 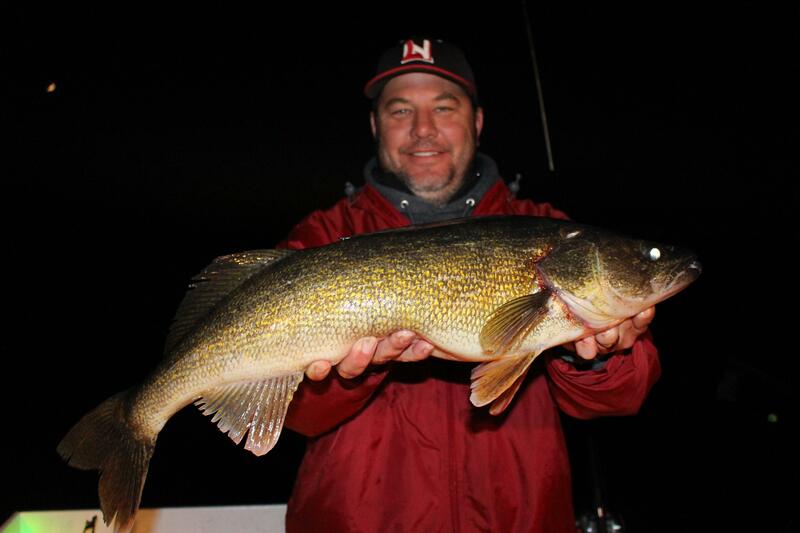 Don’t miss out on a chance at some of the midwest’s best walleye fishing. 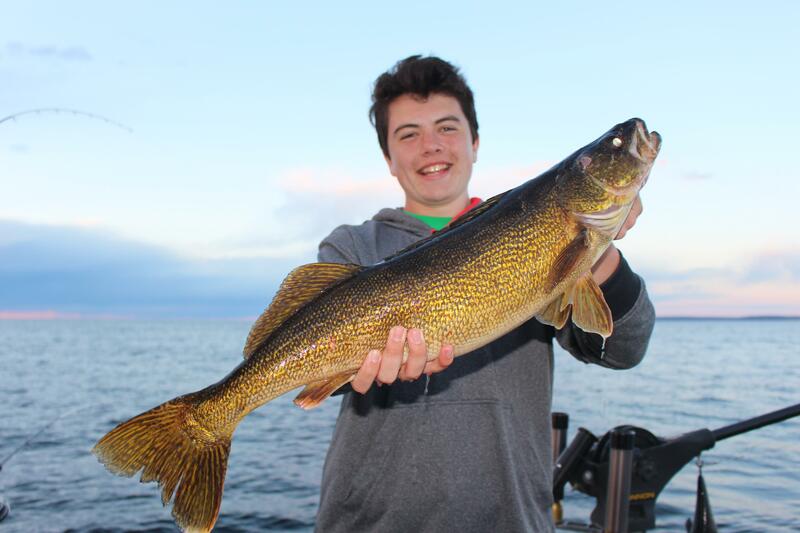 Give us a call today as dates are very limited.